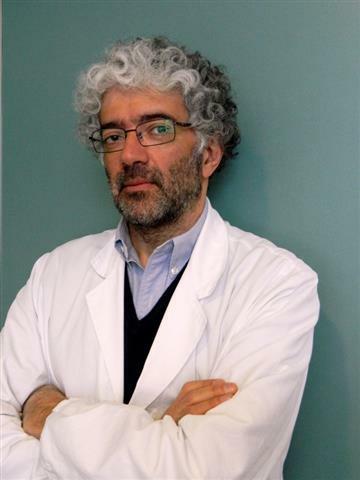 Pierre-Hervé LUPPI (51 years old) is a First class Research Director at the CNRS and the Leader of the SLEEP team (with a staff of 32 persons) belonging to the Lyon Neuroscience Research Center (CRNL, UMR 5292 CNRS/U1028 INSERM). He obtained his master degree at Lyon 1 University where he worked with Prof. M. Jouvet on the neuroanatomy of the paradoxical sleep generators in the cat. He received his PhD in 1989 and entered the CNRS the same year. 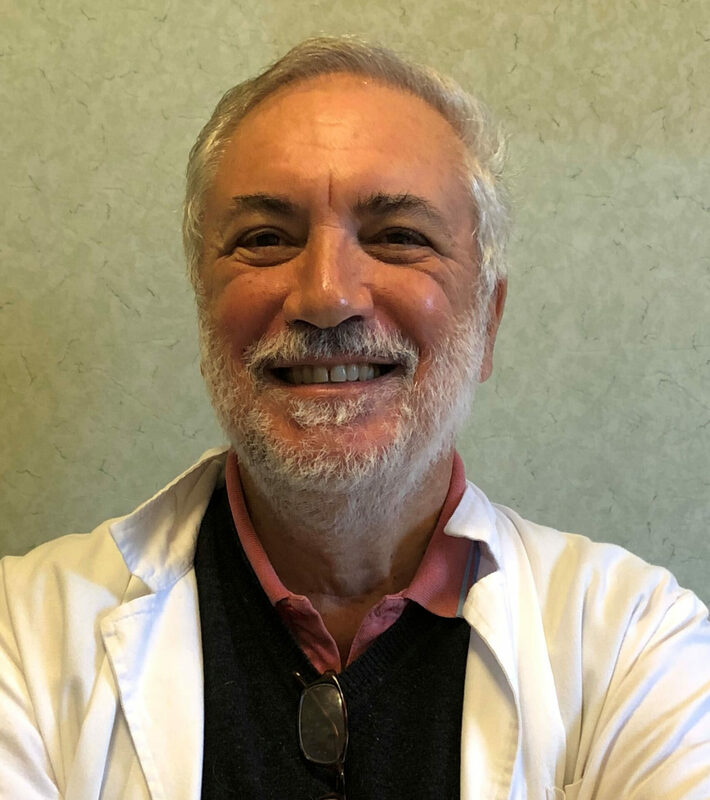 In 2002, he created and directed for nine years a sleep research CNRS laboratory (UMR 5167) hosted by the Laennec School of Medicine and member of the “Institut Fédératif des Neurosciences de Lyon, IFR 19“. He received in 1996 the European Sleep Research Society-SynthéLabo fellowship. 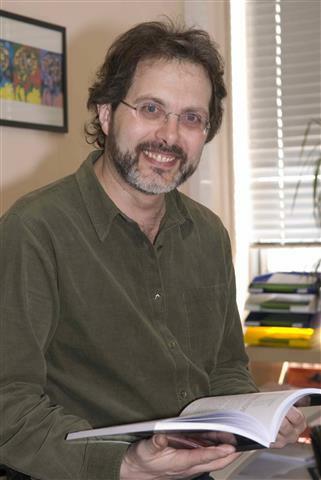 Dr. Luppi is deputy editor of "Journal of Sleep Research" and has been elected in 2012 secretary of the European sleep Research Society. 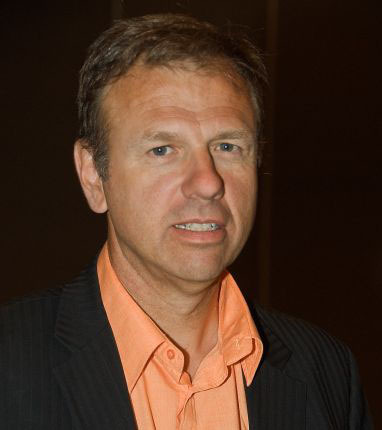 He is also a fellow of the Société de Neuroscience, Society For Neuroscience, IBRO, Société Française de Recherche et de Médecine du Sommeil (SFRS), and the Sleep Research Society. He has published one book, 12 book chapters, 85 research papers (Factor H: 34), and 178 abstracts. He has given 62 talks in symposiums and two plenary conferences in national and international meetings. He organized two meetings in Lyon on paradoxical sleep. He is internationally recognized for his current work on the mechanisms responsible for the genesis of the sleep-waking cycle, the cognitive role of sleep and the studies of sleep pathologies like narcolepsy and REM sleep behaviour disorder. Prof. Giovanna Zoccoli is MD, Specialist in Neurology. Since 1991, she worked at the Department of Human and General Physiology, University of Bologna, where in 1995 she obtained her PhD in "Experimental and Clinical Pathophysiology". She was a Research Fellow for cerebral circulation during sleep in newborns with Prof. Adrian Walker at Institute of Reproduction and Development, Monash University, Australia, in 1997, and in 2007 she returned in the same lab as a Visiting Professor. 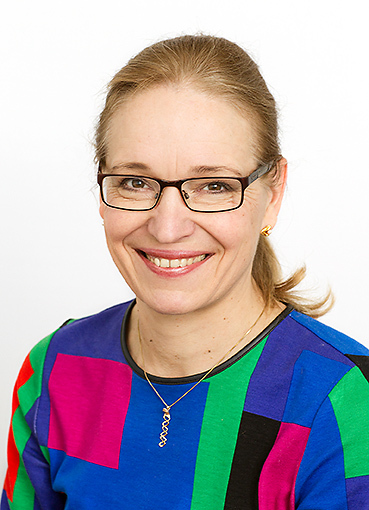 In 2003, she got the position of Associate Professor at Department of Biomedical and NeuroMotor Sciences, University of Bologna, where she is now head of “PRISM lab” for the study of physiologic regulation during sleep in genetically engineered mice. She is a member of ESRS since 1990, and held teaching courses at ESRS Congresses; currently she is member of the Italian Sleep Medicine Association (AIMS) Scientific Committee. She published over 50 peer reviewed papers on cardiovascular regulation during sleep in physiologic and pathophysiologic conditions (hypertension, obesity, narcolepsy), and in different animal models (rabbit, lamb, rat, mice) and human subjects. 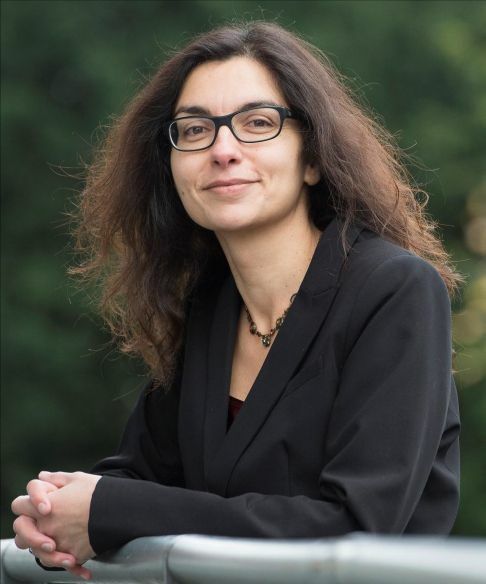 Raphaëlle Winsky-Sommerer (RWS) is Reader (Associate Professor) in Sleep and Circadian Rhythms at the Surrey Sleep Research Centre, University of Surrey (UK). RWS’ research interests focus on cellular and molecular mechanisms underlying the physiology and pharmacology of the 24-h sleep-wake cycle, with an emphasis on neurotransmitter and neuropeptide systems (e.g., GABA; adenosine; hypocretins/orexins). RWS also developed a particular interest in the relationship between sleep and circadian disturbances, neuropsychiatric symptoms and mental health (e.g., mood disorders, ageing and neurodegenerative disorders). These research projects are primarily performed using preclinical animal models and combine in vivo assessments of sleep-wake rhythms using quantitative EEG and other long-term monitoring methods in integrative physiology, behavioural phenotyping, as well as molecular (-omics), biochemical and neuroanatomical techniques. 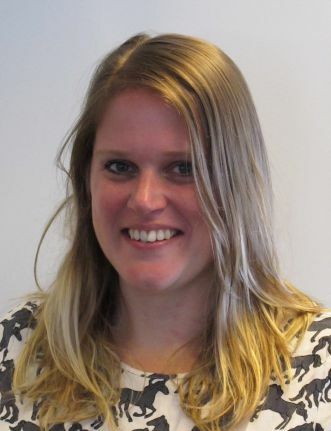 Her research is funded by the UK Biotechnology and Biological Sciences Research Council (BBSRC), the Leverhulme Trust and the pharmaceutical industry. 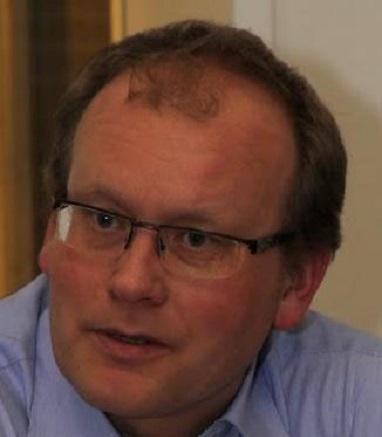 RWS was appointed as a Lecturer at the University of Surrey in October 2009. 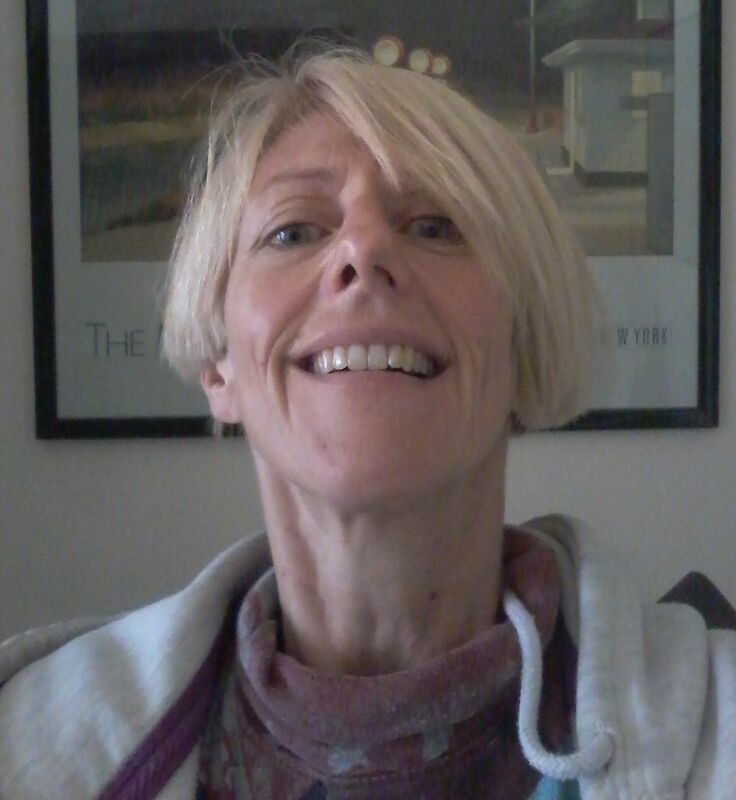 Prior to joining Surrey, she enjoyed an international research training in France and Norway (MSc Biochemistry & Biology of Aging; PhD on Alzheimer’s disease), as well as the USA (post-doctoral fellow in Neuroscience, Scripps Research Institute, California) and Switzerland (Venia Legendi (Habilitation) in Sleep & Pharmacology; Institute of Pharmacology and Toxicology, University of Zurich). RWS is also the coordinator of the ESRS Forum for Women in Sleep Research since 2010.